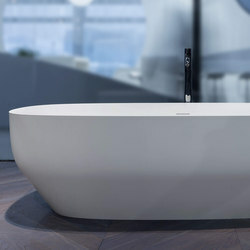 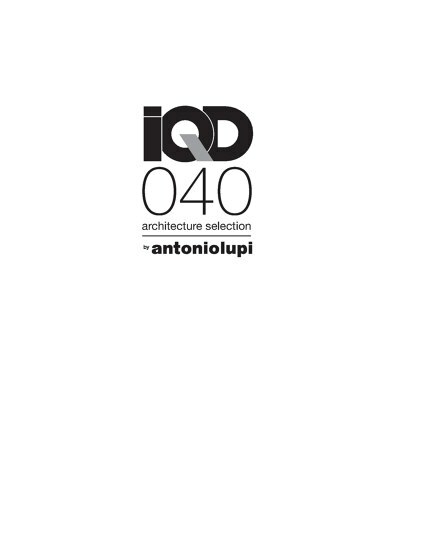 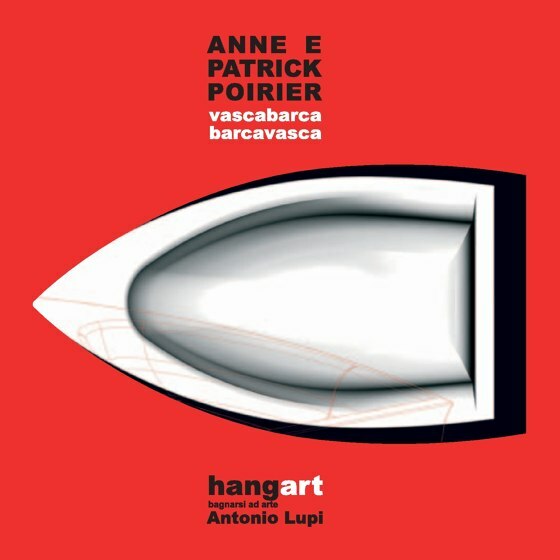 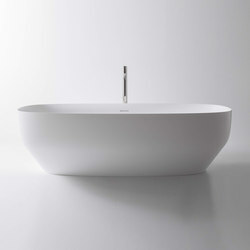 antoniolupi is a Tuscan company which has stood out in the design and manufacturing of bathroom furniture, both in Italy and abroad, for the past fifty years. 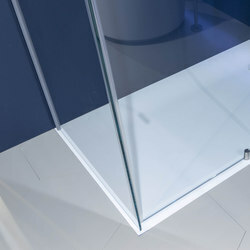 The distinctive features of this ever- developing company are its ability to innovate by continuously searching for new materials and designs, while investing heavily in manufacturing technology. 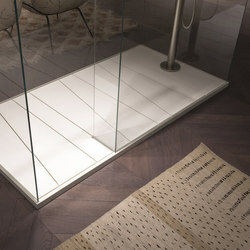 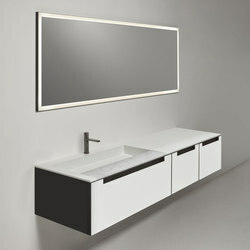 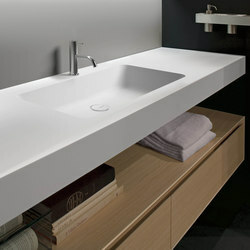 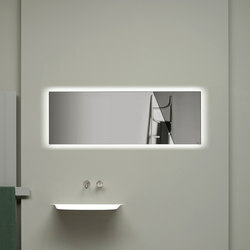 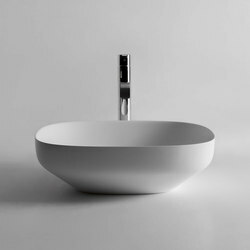 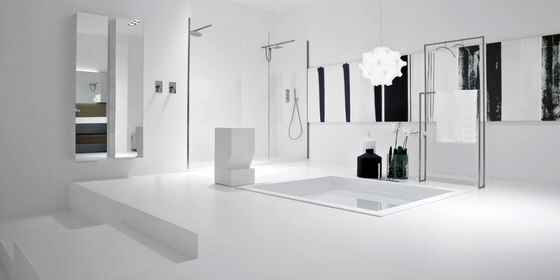 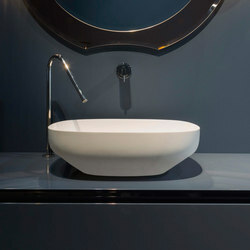 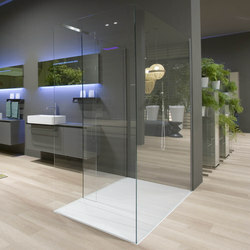 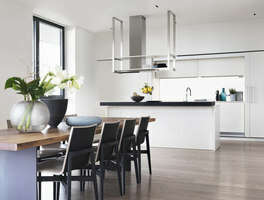 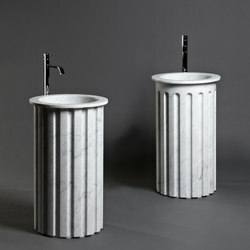 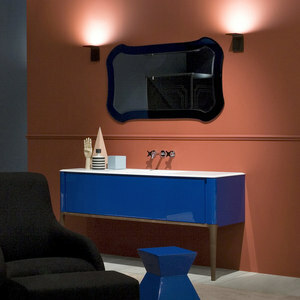 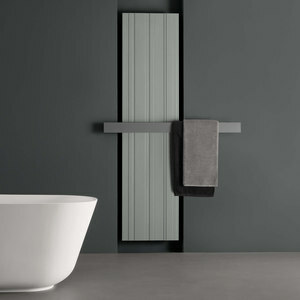 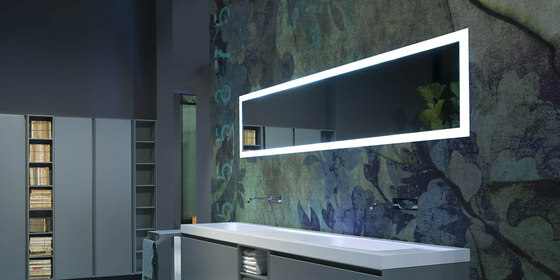 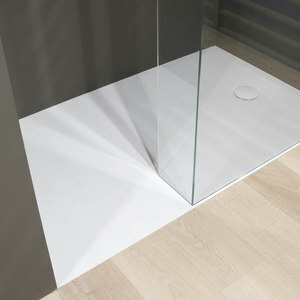 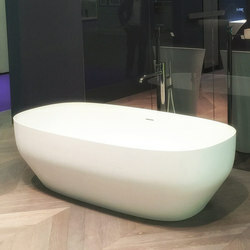 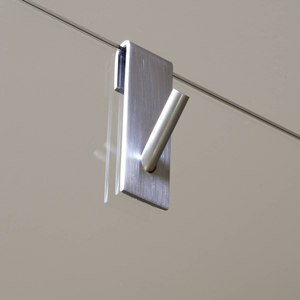 Although antoniolupi began by producing exclusively bathroom accessories and mirrors, its product line now embraces the entire living space, thanks to the collaboration with established designers, such as Carlo Colombo, Nevio Tellatin, Roberto Lazzeroni, Mario Ferrarini, Brian Sironi, Gabriele and Oscar Buratti, Riccardo Fattori and Domenico de Palo. 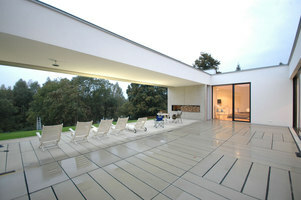 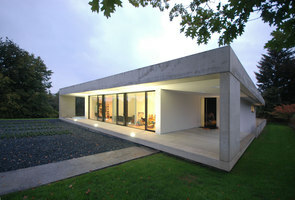 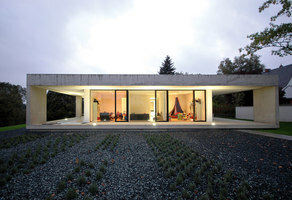 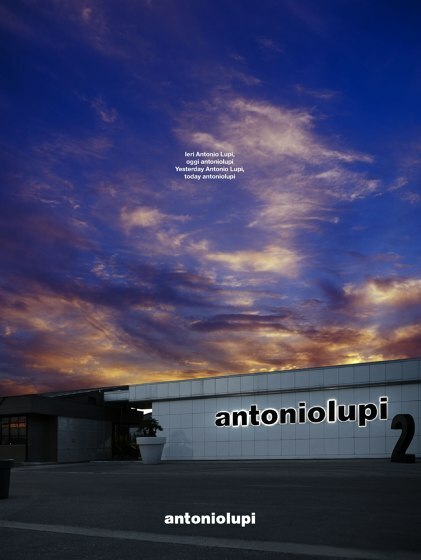 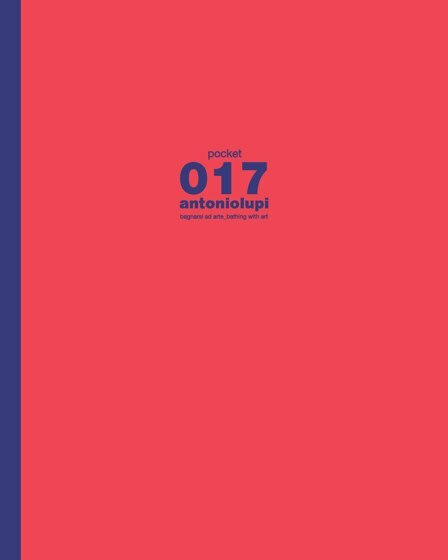 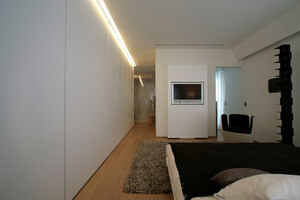 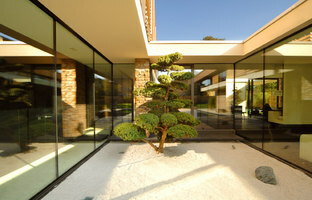 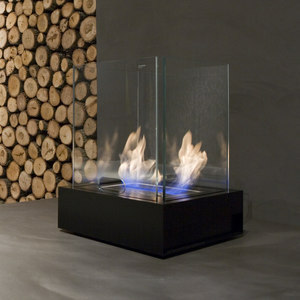 A guarantee of top quality is antoniolupi’s long-standing mission. 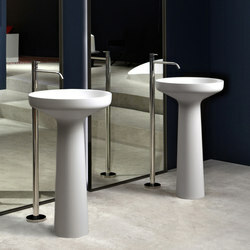 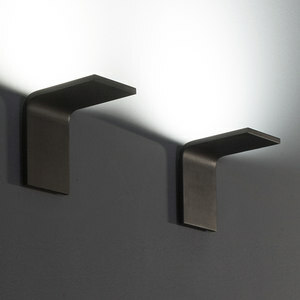 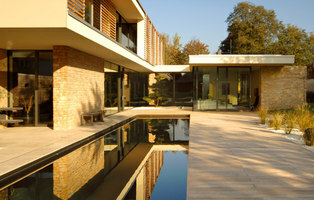 Precision manufacturing, high- quality raw materials and attention to details mark each step of the production process. 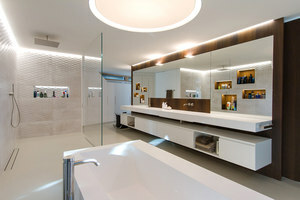 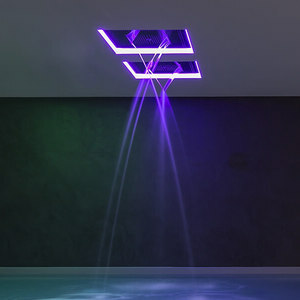 This strategy has firmly placed antoniolupi as a world-class leader in the design and manufacturing of top-quality, modern bathroom furniture, fireplaces and living room elements. 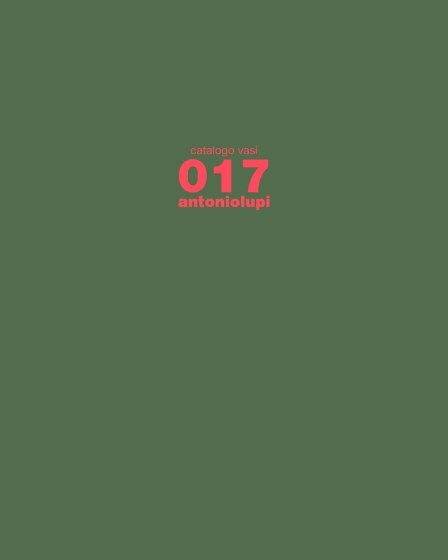 Still a family-owned firm, antoniolupi also boasts deep territorial roots. 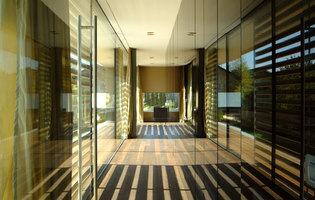 Around 200 artisans and suppliers, most of them from Tuscany, are involved in the company production chain. 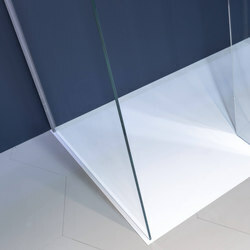 The company has chosen tailor-made production over mass production in order to meet all sorts of requirements and to offer unlimited options for customisation. 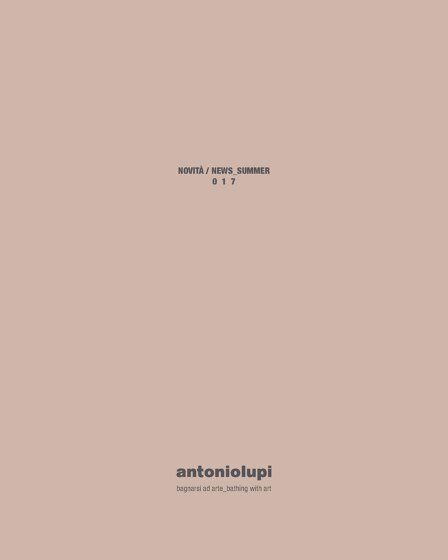 Customer care and the vast range of collections available have always formed a winning combination for antoniolupi, and its ownership is committed to continue in this direction. 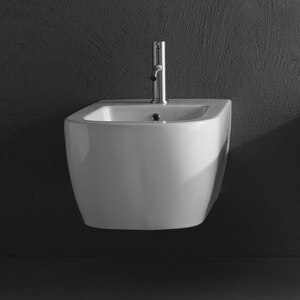 Italian bathroom fitting and furniture brand ANTONIOLUPI's newest ranges continue to bring technological elegance and luxury to the front of the design table. 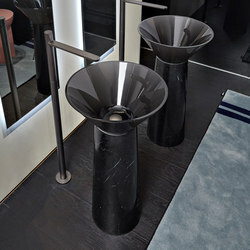 Calvi Brambilla transforms ANTONIOLUPI's Milan showroom in the style of a hammam to set the perfect stage for the company's unusual designs. 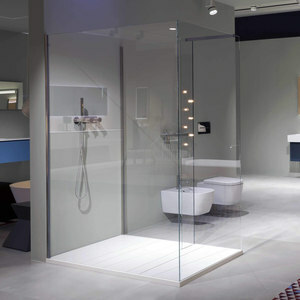 For the last 60 years, the innovative Italian bathroom manufacturer ANTONIOLUPI continues to surprise with their unconventional concepts that question existing design stereotypes.